Please visit our online Pro Shop for great deals. 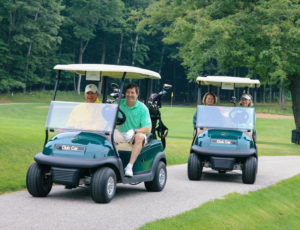 Enjoy Northern Michigan golf at it’s classical best. In the finest traditions of resort courses, Harbor Point Golf Club offers a lasting and refined golf experience. Harbor Point Golf Club is a semi-private facility, with tee-times for public play available from opening in early May through June 23rd and from September 2nd to closing October 14th. Most well known for having superb greens, enjoyable routing and spectacular views of Lake Michigan, Harbor Point Golf Club has in the past played host of Michigan Amateur Qualifying. 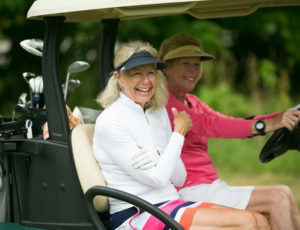 The club was also recognized as a great walker’s course by Golf Digest Places to Play. Members and guests alike will enjoy a brisk three to three and a half hour round whether walking or riding, further ensuring a memorable experience.